The government has admitted contracting KelniGVG to render revenue assurance services in the telcos but vehemently denies claims by IMANI Africa that the company is duplicating the services of two existing companies. 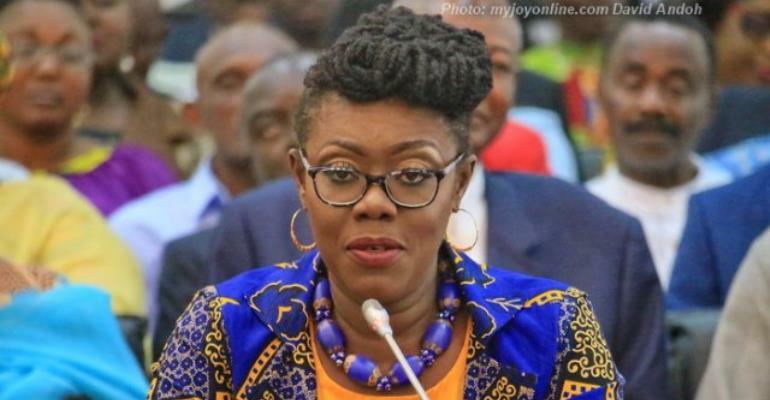 A statement issued and signed by Communications Minister Ursula Owusu Ekuful, Friday, says the contracts signed with Subah and Afriwave have been terminated and reviewed respectively to prevent any form of duplication of services with KelniGVG. Ursula Owusu Ekuful reiterated that the Ghanaian owned company was appointed in 2017 after it emerged that the two companies- Subah and Afriwave- failed to render the services for which they were contracted but still got paid. 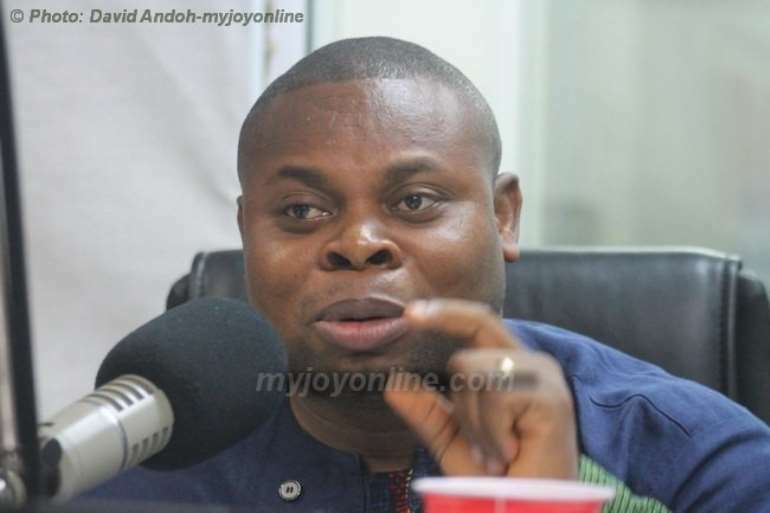 President of IMANI, Franklin Cudjoe says the $89 million contract signed in 2017 with KelniGVG is a careless duplication of jobs and a needless drain on the country’s scarce resources. While it agrees with IMANI that Subah and Afriwave have failed to deliver on the services for which they were contracted, government says it could not have repeated the mistakes of the past by contracting and paying a third company for no work done. Mrs Ekuful said shortly after the NPP came into power, the Senior Minister, Osafo Maafo, chaired a stakeholders forum to ascertain the quality of work being done by the two companies tasked to provide revenue assurance services and Interconnect clearinghouse services between the telcos. “Also, prior to this new arrangement, all relevant stakeholders were made aware of the fact that previous contractors’ services, namely that of Subah Infosolutions and Afriwave relating to traffic and revenue assurance monitoring were in effect, TERMINATED. There can, therefore, be no duplication as alleged by Imani,” the statement said. Later on, in 2016, Afriwave was appointed by the NCA to perform the job of an interconnect clearinghouse services which was similar to the job being done by Subah. They were also paid an amount of 40 million cedis. In 2017, the NPP government is now contracting a new foreign company to do the same, if not similar job, IMANI claimed.